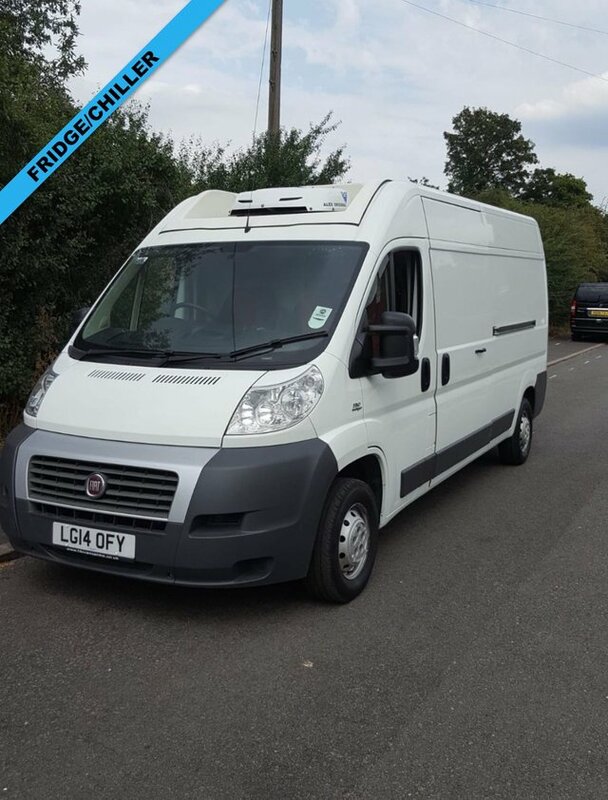 Discover a superb range of used Fiat vans for sale in Feltham when you pay a visit to Parkway Commercials. 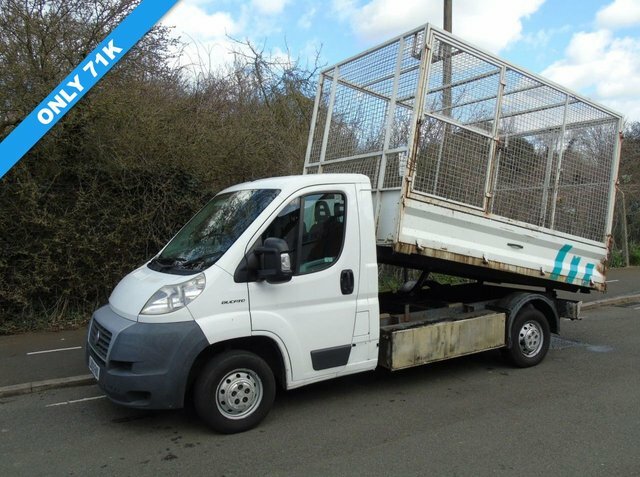 As a leading supplier of quality pre-owned commercial vehicles, you can trust us to supply your business with a reliable van at a competitive price. Fiat's line-up starts with the Fiat Fiorino, a compact offering designed for the city. 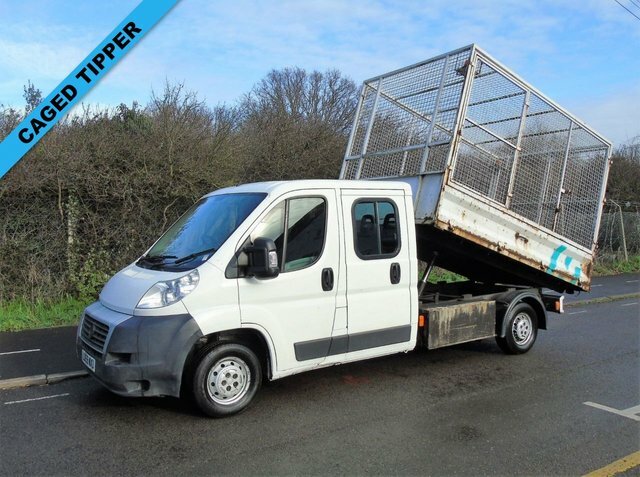 Offing more space without compromising on agility or handling is the Fiat Doblo Cargo, a true all-rounder. 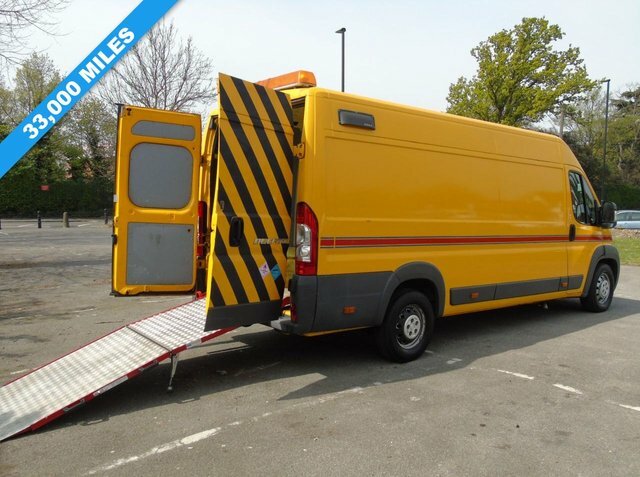 Companies that regularly have to handle large loads may want to look towards the manufacturer's largest offering, the Ducato, a panel van with a generous payload and stylish looks. You can view all of our used Fiat vans here on the website but be sure to contact a member of the showroom team with any questions.